The School Zone Kindergarten Basics Workbook will help your child lock in math and reading fundamentals. 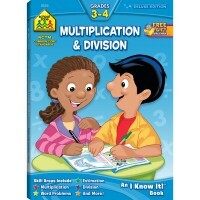 Help your child lock in math and reading fundamentals. 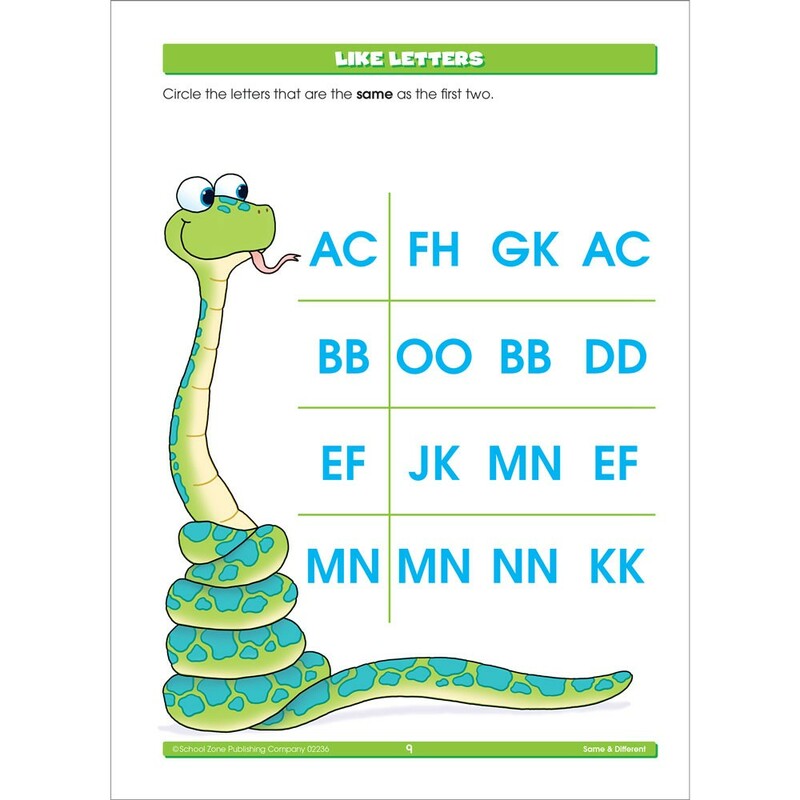 This Kindergarten Basics Workbook - 64 Pages is brimming with focused activities across a wide range of early learning skills. The School Zone Basics series can be used to reinforce what is being taught at school or introduce new skills to a child who needs more challenging material. 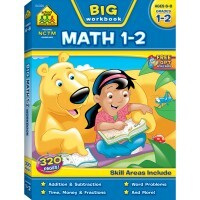 The introduction of each skill is presented with clear examples and an appropriate number of practice problems that will not be tiresome for a child to complete. 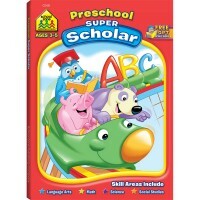 The kindergarten learning workbook from Educational Toys Planet features Free Golden Scholar Club download, parent guide inside front cover, activities to share inside back cover, tear-out pages that make great individual worksheets, certificate of achievement, table of contents arranged by skill. This grade K activity book contains tons of fun math and reading activities. A super variety at great price! 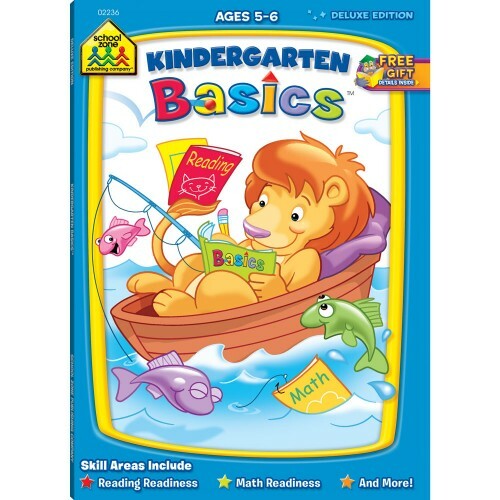 Dimensions of package 0.25" x 8.5" x 11"
Write your own review of Kindergarten Basics Workbook - 64 Pages. 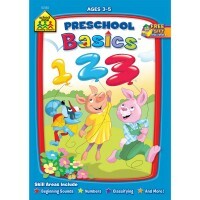 Rating: 4 This is too easy for kindergarten by By A customer This is too easy for kindergarten. 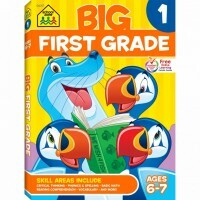 I find that it’s perfect for pre-k. I’m using it for kids that are 4 year old, going on 5. The only page that I don’t think is age-appropriate is telling time. 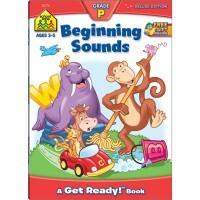 Rating: 5 Five Stars by By A customer Great book for preschool at home. Rating: 5 kindergartener loves it by By A customer My kindergartener comes home from school asking for more and loves to work through this book with me little by little. 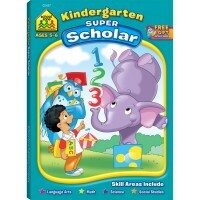 Rating: 4 Great book by By A customer This is a great book for a kindergarten student. There are lots of activities to stimulate their minds. The pictures are attractive too. 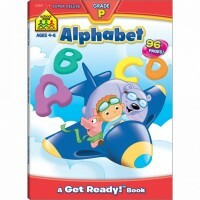 Rating: 5 Great basic book for preschoolers by By A customer I got the book for my preschooler and it is ideal for him to learn basic alphabets, shapes and do some coloring.Ideal for pre-k (preschoolers) and not for those older. Good buy for the price (under $3)Ordered the book online and it was delivered promptly. 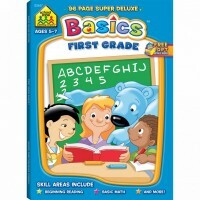 Rating: 5 First Grade Basics Super Deluxe (The Basics) by By A customer I like that the pages are colorful, interesting and keep the child's attention. The work seems to be about an early first grade level, but all kids are different. 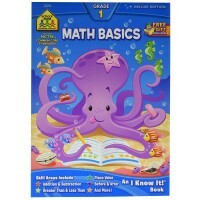 Rating: 2 A bit too basic by By A customer This book was bought for my 5 year old daughter who is home schooled at the kindergarten level, but she found it too basic for her to benefit from. Rating: 5 Very Good for a Preschool Child by By A customer I really like this workbook because it doesn't focus on printing letters. My daughter at 4 loved workbooks, but was not coordinated enough to print yet. This book was great because she practice letter recognition without the stress of printing. I also liked it because it didn't progress too rapidly. She completed the book pretty quickly, but it was a good experience for both of us.